Would you like to learn to speak English fluently? 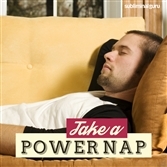 Want a quick and easy way to achieve it from the inside out? English is the most widely used language in the world. 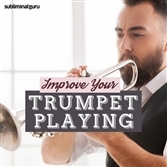 Being able to master it gives you the power to communicate with people from all over the globe, making it possible to live, work, or socialize with practically anyone you meet. 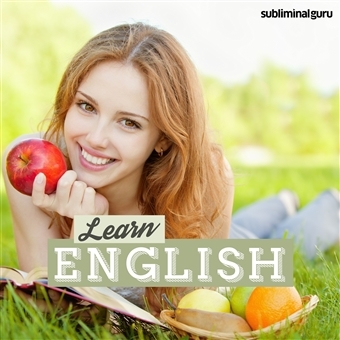 With the Learn English subliminal session, you'll soak up idioms easily and efficiently! 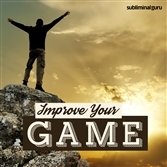 Download the Learn English subliminal audio now to become a skilled and proficient English speaker. I grasp English words easily. I focus on learning English. I stay relaxed while learning English. I soak up English like a sponge. I find English easy to learn. I practice speaking English every day. I practice writing English words and phrases. I read English books and documents to build my vocabulary. I remember English words easily. Speaking English is easy for me. I am motivated to learn English. Learning English is exciting and fun.